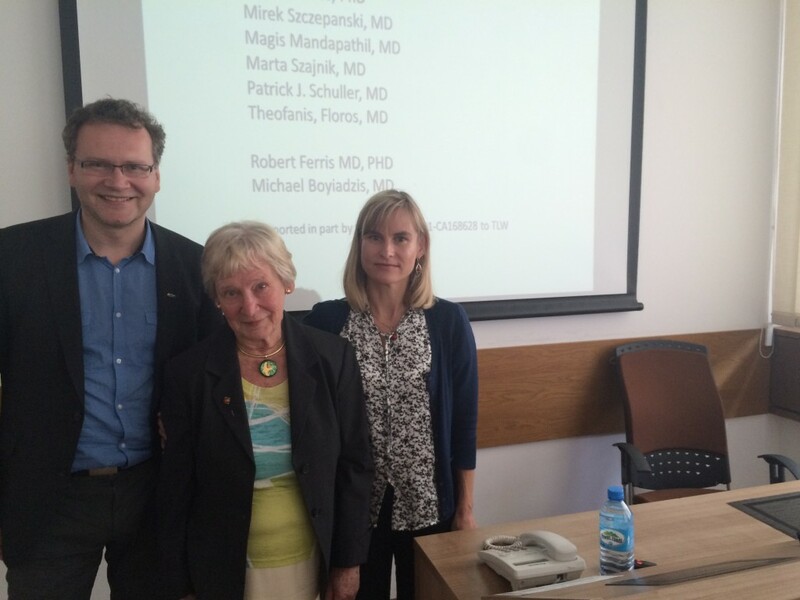 Last Monday, June 15th the Department of Immunology at the Medical University of Warsaw held a meeting with a BATION guest: Theresa L. Whiteside, PhD, MDHC Professor of Pathology, Immunology and Otolaryngology University of Pittsburgh Cancer Institute. 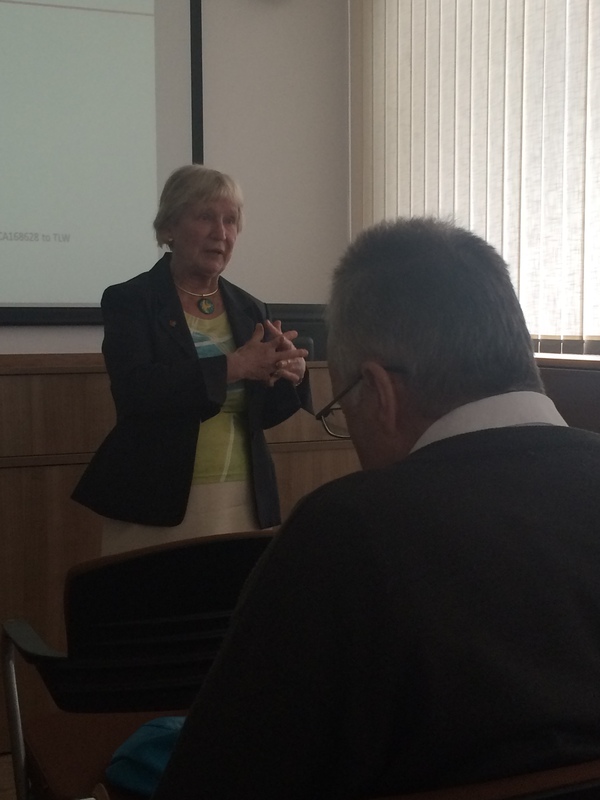 The title of her lecture was “Regulators T-cell networks in human cancers and immune therapy”. Professor Theresa L. Whiteside is a clinical immunologist with many years of experience in evaluating human immune-mediated diseases. For many years, she directed an immunopathology laboratory performing a broad spectrum of immunodiagnostic assays. Later, she directed an immunomonitoring laboratory responsible for serial testing of patients with cancer and also a cGMP cell products laboratory, which generated cellular products for immunotherapy of patients with cancer and HIV.